UCL’s results are comparable with its key university peers, including Oxford (55 researchers recognised), Cambridge (47) and Imperial College London (29). UCL had at least one researcher in nine of the 17 academic fields listed, namely: Neuroscience & Behaviour; Environment/Ecology; Space Science; Biology & Biochemistry; Clinical Medicine; General Social Sciences; Psychiatry/Psychology; Pharmacology & Toxicology; and Cross-Field. In addition, UCL had a higher number of researchers (22) recognised in the ‘Cross-Field’ category than its university peers. This distinction illustrates UCL’s engagement with cross-disciplinary activity. 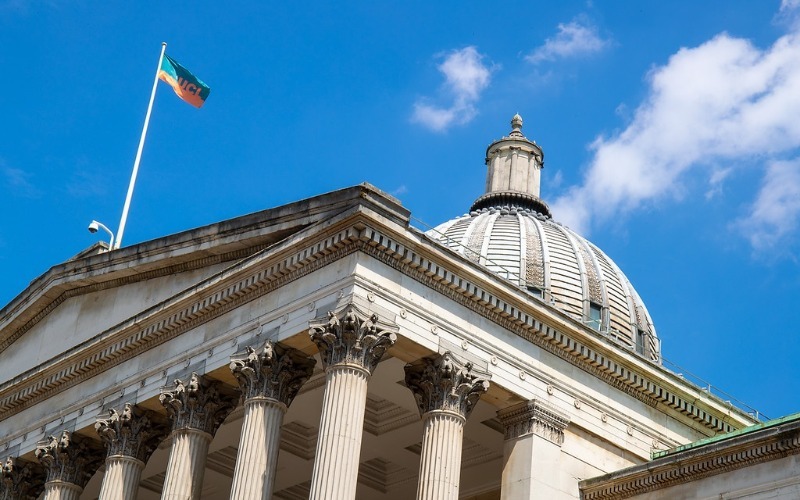 UCL’s Vice Provost (Research), Professor David Price, said: “We are extremely proud of all our researchers, while inclusion in this list is a particularly noteworthy achievement and is a demonstration of those researchers’ global influence. Now in its fifth year, the Clarivate Highly Cited Research list identifies influential researchers as determined by their peers around the globe – those who have consistently won recognition in terms of how widely their research has been cited in other people's publications over a decade. Annette Thomas, CEO of the Scientific & Academic Research group at Clarivate Analytics, said: "The Highly Cited Researchers 2018 list helps to identify the researchers who are having the greatest impact on the research community as measured by the rate at which their work is being cited by others and that contributes so greatly to extending the frontier and gaining knowledge and innovations for society – contributions that make the world healthier, safer, richer, and more sustainable." Two UCL academics recognised in the Highly Cited Research List 2018, have passed away: Professor Jane Wardle and Dr Ben Collen. Their research and achievements are recognised here and here.